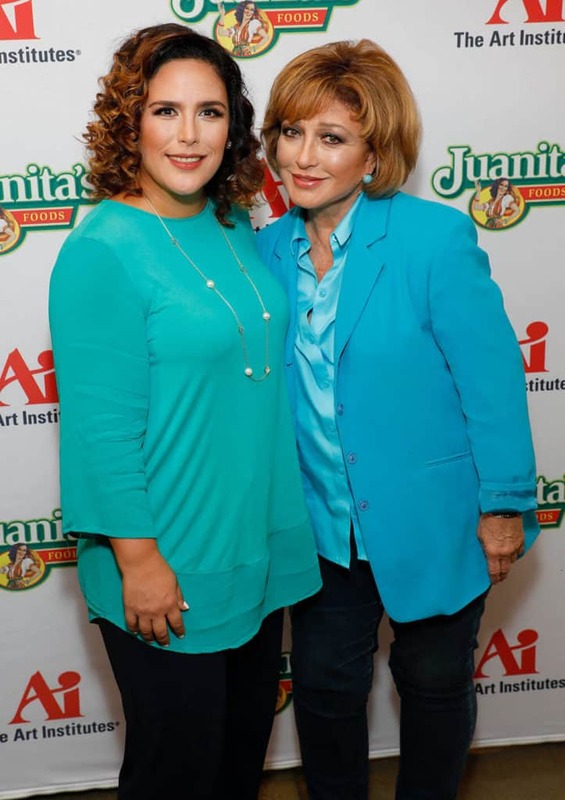 LOS ANGELES (Sept. 27, 2017) – Mexico’s beloved celebrity mother-daughter duo, legendary star Angélica María and actress and comedian Angélica Vale, have teamed up with Juanita’s Foods and The International Culinary Schools at The Art Institutes to launch Vive la Tradición – a new campaign that highlights the importance of preserving Mexican culinary traditions from generation to generation and draws attention to delicious menudo, the traditional soup made with beef tripe and hominy popular at Mexican family gatherings. During a celebratory event held today at The Art Institute of California – Hollywood, a campus of Argosy University, stars and guests enjoyed tastings of Juanita’s menudo and pozole, a Mexican-themed breakfast buffet prepared by students of The Art Institute, and a friendly conversation with both Angelicas about the role of food as part of Mexican identity. “The beauty of culinary traditions is that food has a quality to transport you back to your childhood, to the things you enjoyed as a kid,” said Angélica María. “As Latinos, food has a very special place in our lives and in our family reunions. And being always busy with work and travel like we do, we love products like Juanita’s ready-to-eat menudo and others, which make it easy to enjoy our favorite food without spending a lot of time in the kitchen!” added actress and mother of two, Angélica Vale. A fun element of the new campaign is the Vive la Tradición Homemade Menudo Contest, which runs from September 25 through midnight November 5, 2017 and seeks to crown the king or queen of homemade menudo in California and Texas. For a chance to compete in one of six regional menudo cook-offs in California (Fresno, Los Angeles and San Bernardino) and Texas (Houston, McAllen and San Antonio), contestants must register online at www.vivelatradicion.com and submit a video that describes why their homemade menudo is the best. Finalists from the regional events will move on to the Grand Finale in January 2018. More details are available at www.vivelatradicion.com. Another element of the campaign is a partnership with The International Culinary Schools at The Art Institutes, North America’s largest system of culinary programs. 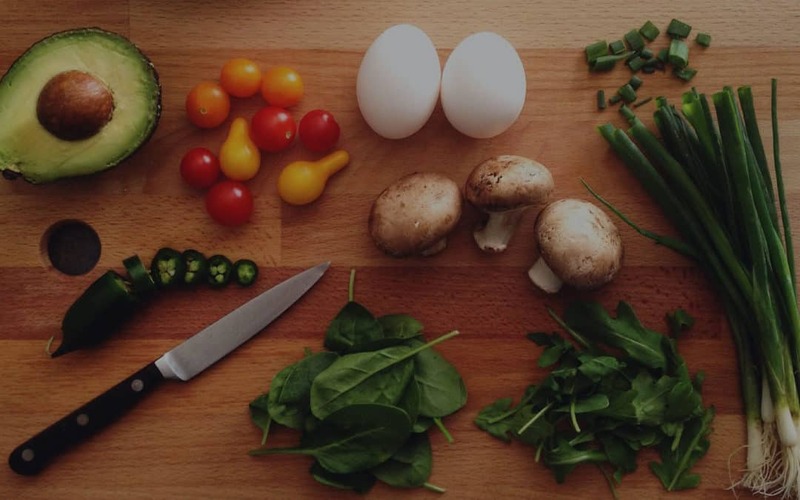 The new initiative will encourage students’ passion for Mexican cuisine and give them a chance to earn scholarships by creating their very own menudo recipe to showcase their skills. Recipes will be reviewed and judged by a panel of experts, and winners will be announced in January 2018. Additional campaign information including a series of social media videos featuring Angélica María and Angélica Vale and the Declaration of January as National Menudo Month will be shared on Juanita’s website and social channels. Please follow Juanita’s on Facebook and YouTube to stay tuned on news regarding regional events and the Vive la Tradición Homemade Menudo Contest Grand Finale activities. The Art Institutes is a system of schools throughout the United States. Programs, credential levels, technology, and scheduling options vary by school and are subject to change. Not all online programs are available to residents of all U.S. states. Several institutions included in The Art Institutes system are campuses of Argosy University. Administrative office: The Art Institutes, 1500 Penn Ave., Pittsburgh, PA 15222 © 2017 The Art Institutes. All rights reserved. Our email address is materialsreview@aii.edu. See aiprograms.info for program duration, tuition, fees and other costs, median debt, salary data, alumni success, and other important info.